Investors are seeing opportunities in legal tech as lawyers have little choice but to address ongoing pain points that can only be solved through the application of tech solutions. 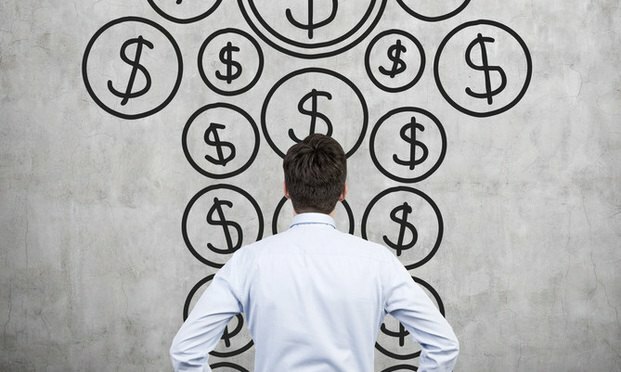 If you have some spare change laying around, legal tech seems like the place to put it these days. Earlier this month, legal contract AI company LinkSquares raised $4.8 million during its latest round of financing. In February, Amity Ventures and Village Global led a seed funding round that saw Evisort raise $4.5 million. Numerous other businesses have also seen an influx of cash that has led to a host of M&A activity.